Slacklining has become a pretty popular side sport for the climbing community in Singapore. If you’re not sure what this is, it’s an activity that involves the practitioner walking on a line of elastic rope that stretches and looks bouncy when walked on. The slacklining community in Singapore has also grown over the years. To some it may look dangerous while to others, it’s another fun physical activity. But what can we really get when standing on the line? Probably the most obvious benefit you get from slacklining is balance. Having good balance is an important aspect of life. If you’re just starting out, no matter how good you think you are at balancing, the slackline will always win. As you get better, you will notice that your balance and coordination on the slackline will show remarkable improvement. The main thing that happens on the slackline is shaking. When you take a step, shaking is an inevitable thing. You need to focus and concentrate on your muscles, your next steps, and how you can keep your balance overall. It takes an intense amount of focus to successfully walk the line, as even a slight mistake can cause you to fall. 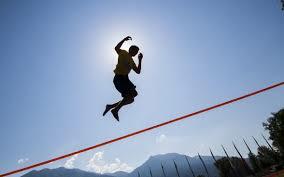 It has been found that slacklining prompts the use of the quadriceps muscles. This means that, more than anything, your legs is engaged full time. 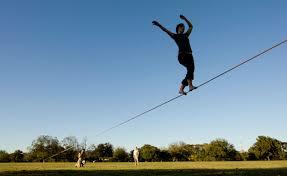 Slacklining also requires you to engage and activate your core muscles, typically for better balance. This can be another alternative to working out your core if you’re tired of the usual sit-ups. Although it can be done alone, slacklining almost always peeks curiosity and interest. Once you have a slackline set up and start going on it, people might gather around to watch. 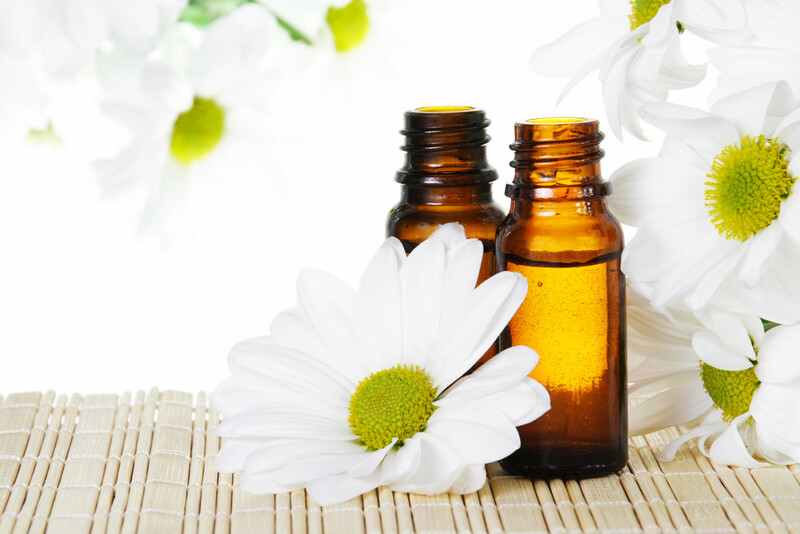 You might even encounter other practitioners and enjoy your time on the line together. Maybe even passersby would want to try to do it. Slacklining simply is a naturally social activity. For slacklining, basically all you really need is the line, the ratchets (to fasten and lock the line to a tree), and two trees. Even the trees aren’t necessarily the only objects you can secure the line on. You don’t need a basketball court, you don’t need a soccer field, you can do slacklining almost everywhere! It turns out that one of the best benefits you get from slacklining is better posture. It helps to correct bad posture because balancing on the line improves your posture control. Even though it mainly engages the core muscles, slacklining has also been found to strengthen the back muscles and reinforce our spine. But always remember though, when you try slacklining for the first time, it’s not going to be easy. Always stress the importance of safety when doing so!